A hotfix rollup package for Protection and Control IED Manager PCM600 version 2.8 has been released. In cases where composite function block is present in the application configuration, then on migration of Relion® IED to higher version in PCM600 project may cause error. In cases where function blocks with different instance numbers are present and these function blocks to be migrated, then position of these function blocks may change in the application configuration. Note: If the previously released hotfix rollup package for PCM600 version 2.8 is already installed, then only the new hotfixes rollup will be applied. If earlier hotfix rollup for PCM600 version 2.8 has not been installed, then this rollup package will apply all the updates. We recommend the installation of this hotfix rollup 20181218 when using PCM600 version 2.8. 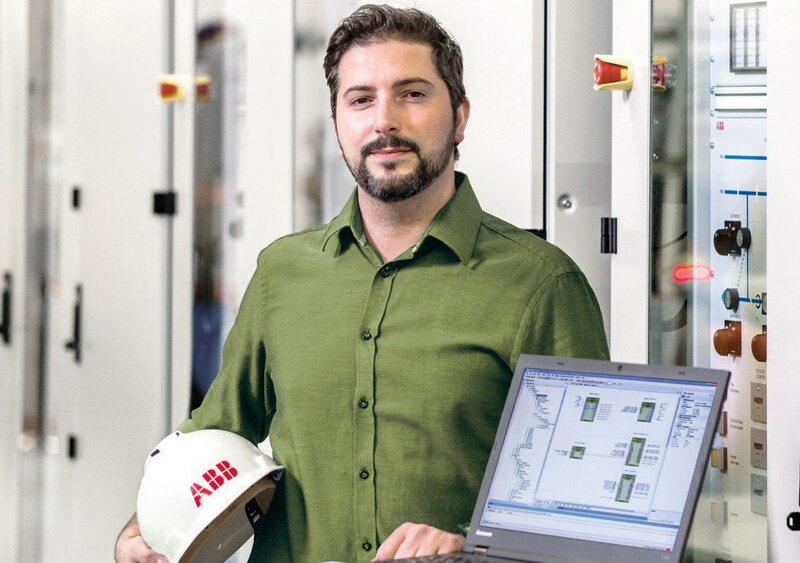 ABB constantly examines both operational and new software to identify possible faults or product improvements, issuing hotfixes where appropriate. We apologize for any inconvenience the identified faults have caused.